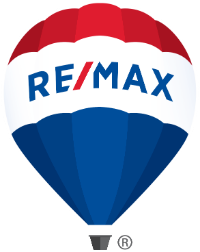 Kim is Broker/Owner as well as Managing Broker of RE/MAX Partners. Kim’s hallmark is building long-standing, quality relationships with her clients and has consistently been a top producer. She is proud to say that most of her buyers and sellers ultimately become good personal friends! Kim takes her job of representing her clients in their real estate transactions very much to heart. As well, Kim and her husband Peter run a diversified group of investment, development, and construction companies in Steamboat Springs, Colorado. 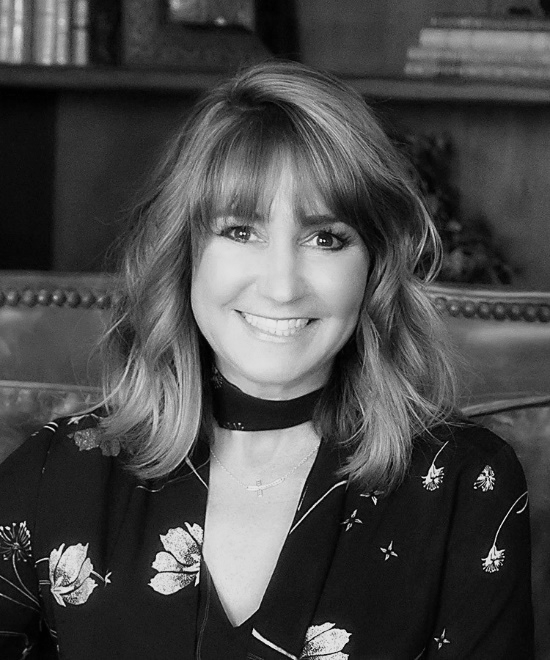 Kim’s knowledge of and passion for the development industry along with her competent and well-respected presence as a real estate broker gives her the winning edge. Their current project, Rocky Peak Village are 3+ bedroom townhomes located between Steamboat’s ski mountain and downtown and have beautiful finishes and incredible views. Kim’s unique insight and understanding of the fluid nature of Steamboat’s real estate market lets her bring the very best of opportunities to her buyers and sellers. Her philosophy is simple: Your needs, your priorities, and your goals…. Her approach is honest and straight forward and she works to exceed all expectations in the buying and selling process. Kim’s strongest asset is her patience. She allowed us the time and provided us with the knowledge to make a well informed decision. When buying a second home, finding someone you can trust is the key. Kim didn’t push us too make any quick decisions and allowed us to make decisions at our own pace. Our family initially wanted to own a second home in Steamboat, after a few vacations and buying our dream second home, we decided to become locals and have spent the last 6 months in Steamboat. Working with Kim Kreissig and her group was a great experience for my family! We had in mind what we wanted and could afford… and they went out of their way to make sure that we got to see everything on our list. Everyone was pleasant and very professional and made our appointments go very smoothly. From beginning to end, the experience couldn’t have been better. Thanks so much!